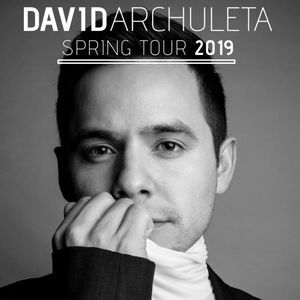 David Archuleta Spring Tour 2019 concert will be held at on Friday, April 26, 2019 at 7:00 pm at the Heritage Center Theater (105 N 100 E, Cedar City), ticket prices range from $25 Balcony Seating, $35 Premier Seating, and $50 Golden Circle. 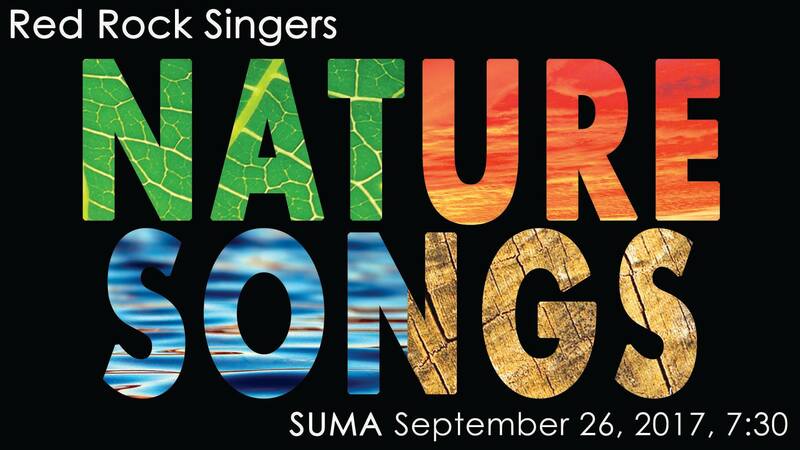 The Red Rock Singers concert Nature Songs will be Tuesday, September 26, 2017 at the Southern Utah Museum of Art (SUMA) at 7:30 pm. 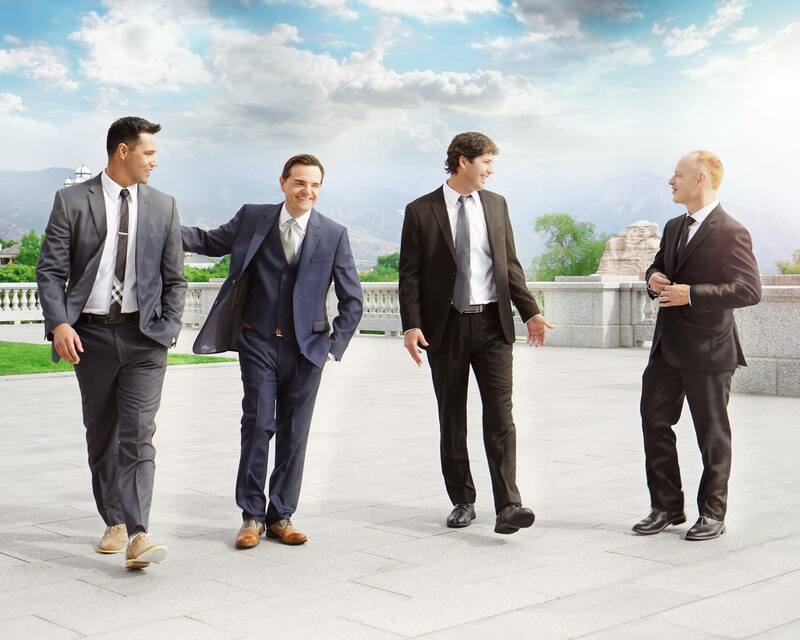 The Red Rock Singers are a choir of mixed voices (SATB) from the Iron County, Utah, community. They welcome new members through invitation or audition. Red Rock Singers Concert – How Can I Keep From Singing? 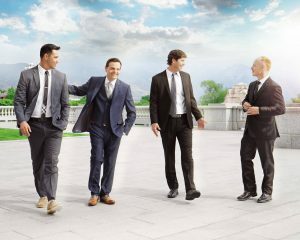 The Piano Guys will be in concert in Cedar City on Friday, February 3, 2017 at 7:30 pm in the Centrum Arena! Tickets go on sale TODAY at 8:00 am and can be purchased at www.tbirdtickets.com (look under Concerts), or by calling the Centrum Ticket Office at 435-586-7872. Ticket prices: $25 for SUU students, $30 all other students, and $39.50 & $49.50 for adults. Presented by: SUU Alumni & Community Relations, SUUSA, Cherry Creek Media and Iron County Today. Christian Billboard artist Hilary Weeks will be performing in Cedar City on October 22, 2016 as part of her Love Your Life tour. It will be at the Heritage Center Theater at 7:30 pm. Don’t miss this chance to hear favorites from her first 10 albums as well as songs from her newest project (Love Your Life). Hilary will be joined by her band and opening act Nik Day for this night of inspiration. The performance is sponsored by Deseret Book. 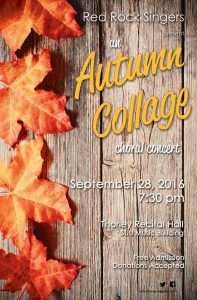 Red Rock Singers present an Autumn Collage choral concert September 28, 2016 at the Thorley Recital Hall (SUU Music Building) at 7:30 pm. Free admission, but donations are accepted. 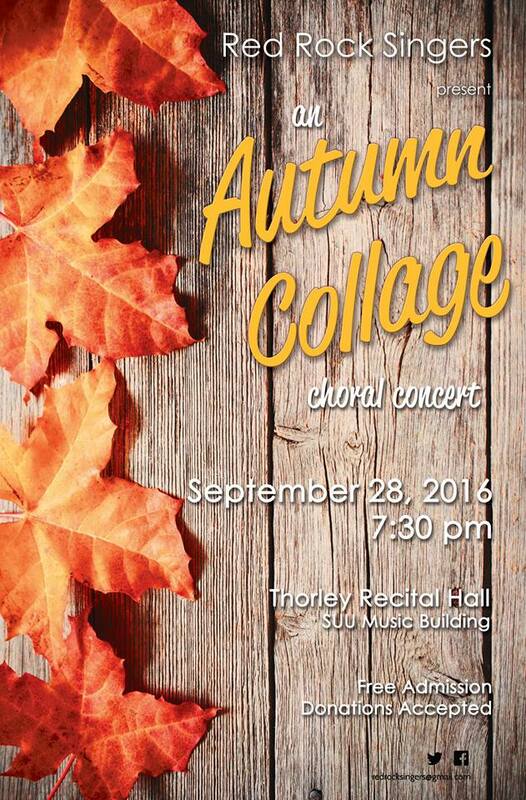 Come and listen to the great music they sing! 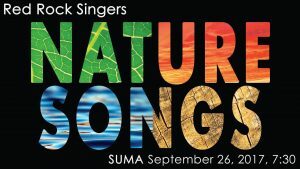 Red Rock Singers is a choir of mixed voices (SATB) from the Iron County, Utah, community. They welcome new members through invitation or audition. They were founded in 2015. This event has been added to the calendar of events.